Katherine and Scott chose two great locations for their engagement session: Salvage One and Lightology! 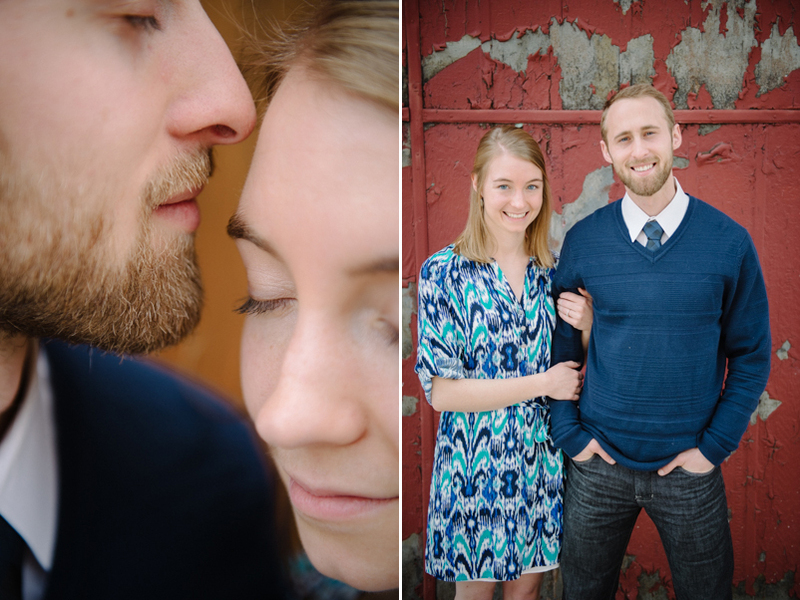 It was great getting to hang out with these two and we are really looking forward to their wedding in August. 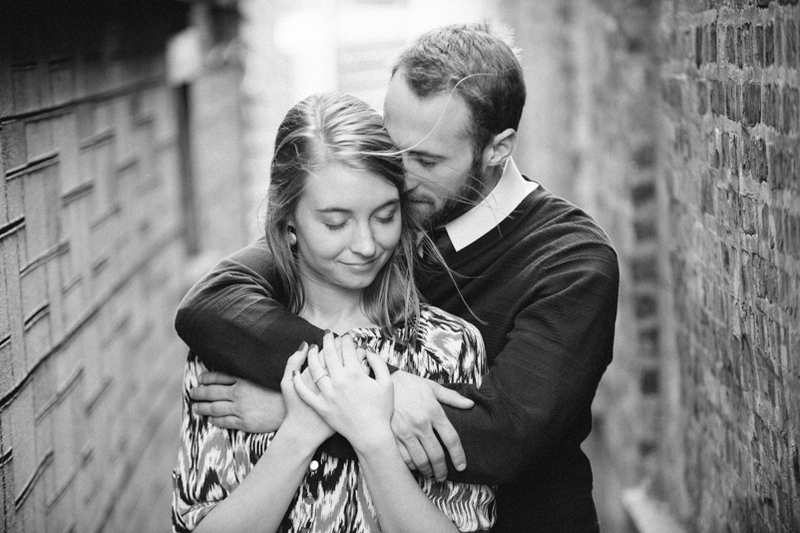 Have a look at a few of my favorites from their session.